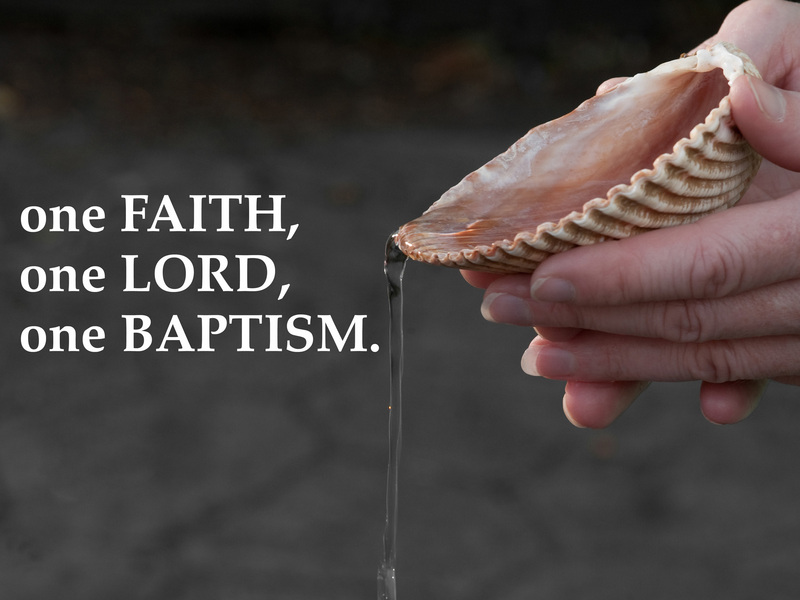 Each year we partner with our Lord in His miraculous work through baptism in infants, toddlers, adolescents, and adults. St. John’s is a discipleship church! Are you interested in exploring the grace-filled life of discipleship? Are you already committed in Christ and desire your child or loved one might be baptized? We look forward to walking with you and your family in these important steps of discipleship.